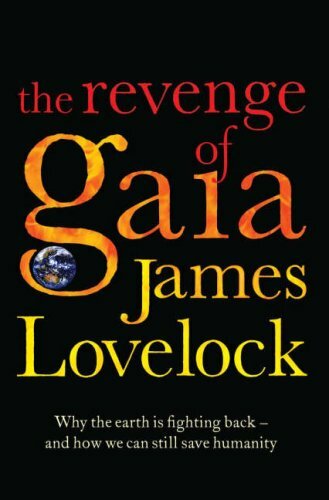 StrangeWeather.info: James Lovelock on "The Revenge of Gaia"
James Lovelock on "The Revenge of Gaia"
[...] This article is the most difficult I have written and for the same reasons. My Gaia theory sees the Earth behaving as if it were alive, and clearly anything alive can enjoy good health, or suffer disease. Gaia has made me a planetary physician and I take my profession seriously, and now I, too, have to bring bad news. My new book, The Revenge of Gaia expands these thoughts, but you still may ask why science took so long to recognize the true nature of the Earth. I think it is because Darwin's vision was so good and clear that it has taken until now to digest it. In his time, little was known about the chemistry of the atmosphere and oceans, and there would have been little reason for him to wonder if organisms changed their environment as well as adapting to it.